Do Driver Incentive Programs Work? 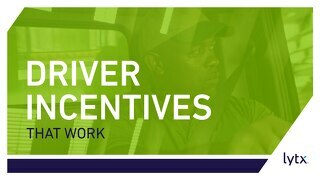 Home » Field Services » Driver Incentive Programs: Do They Work? It’s a good question, especially for program managers who are looking for ways to boost performance, reduce accidents, and get employees to just plain care about safety. 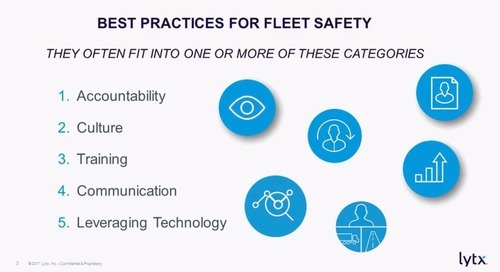 We posed this question to safety heads at three well respected organizations known for their results—Karla Staver of Saia LTL Freight, Lev Pobirsky of Pepsi National Brands, and Kristin A. Danner of the City of Kansas City. 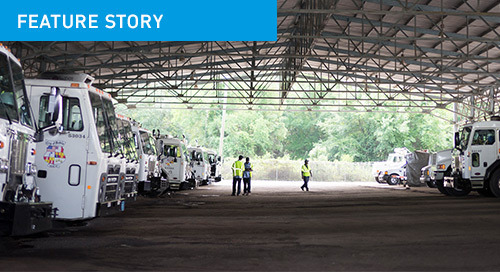 Together, they are directly responsible for the safety and well being of more than 14, 000 people. 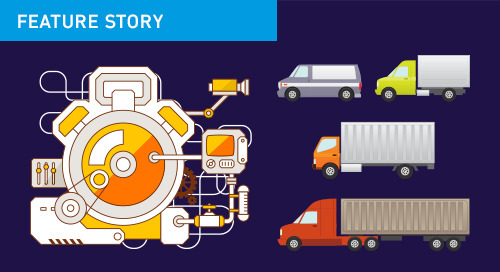 When Pepsi National Brands combined its challenge coin incentive program with driver coaching based on DriveCam program analytics, the company saw a 30 percent drop in collisions, year-over-year. 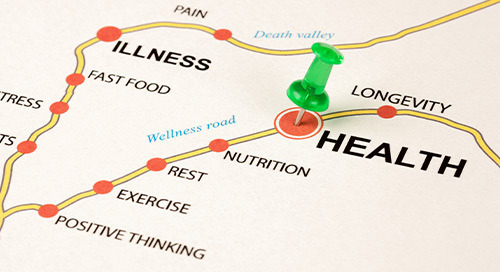 So how do you effectively use incentives to motivate people toward safe behaviors? One of the most important components, Danner said, is authenticity. 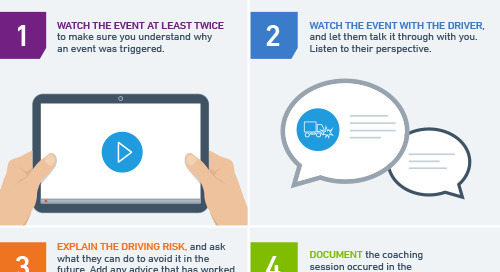 A simple way to get in tune with your drivers is to ask what they think. 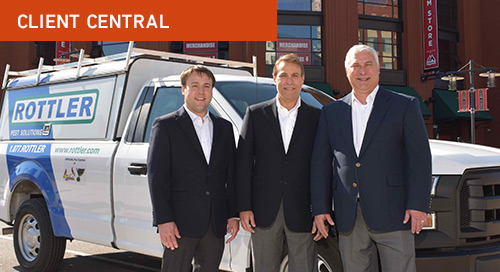 “Sit down with your employees and talk to them about what they would like,” said Staver, who has incorporated many suggestions into Saia’s programs over the years, including a safety coin that also functions as a tire-depth gauge and a company jacket with reflective strips so drivers are safer when they change tires on the side of the road at night. “We want people to know they have a voice,” she said. Another essential component is objectivity. 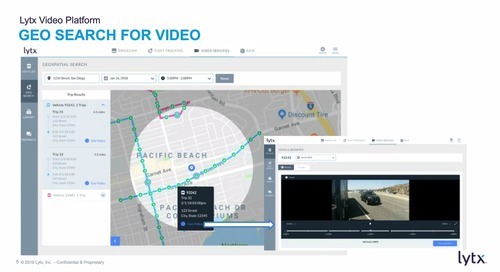 Both Danner and Pobirsky, for example, use safe driving data from the DriveCam program to determine who receives recognition. 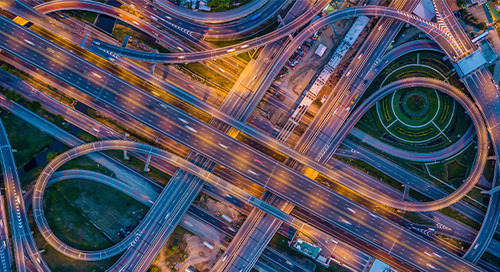 With DriveCam program analytics, safety managers can generate lists of top-performing drivers, configured to their customized safety goals. Aside from being relatively simple to do, objective measures also promote a sense of fairness. Transparency, which often works hand-in-hand with objectivity, is also important. People need to know in advance what they need to achieve to earn a reward, Danner said. Connecting the incentive with achievements in a timely way helps to reinforce safe behaviors, she said. Finally, all three safety leaders affirm that the No. 1 factor for the success of their incentive programs is a strong safety culture. “You have to link it back to your culture and your mission statement,” Staver said. “Does your program really match your mission? 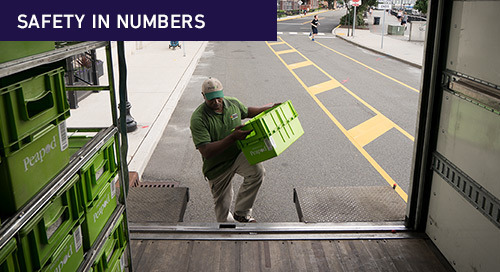 If safety is not a core value, rewards for meeting safety goals don’t mean as much. 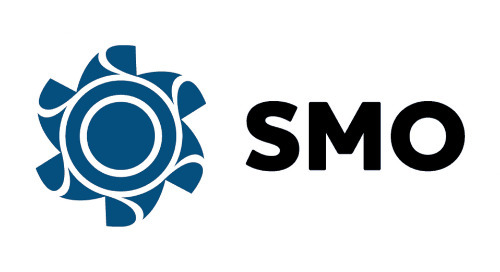 But if we’re constantly talking about safety and the company culture supports it at every level, reward programs are much more likely to be meaningful and successful.” You can read more about culture here and here. To be sure, incentives don’t work for everyone. Pobirsky, who modeled the Pepsi Challenge Coins after the challenge coins he saw when he was in the U.S. Marine Corps, estimated that rewards motivate about 60 percent of drivers. “There is a group for whom it doesn’t work,” he said. Even so, when Pobirsky combined the challenge coins with driver coaching based on DriveCam video, collisions dropped 30 percent year over year. 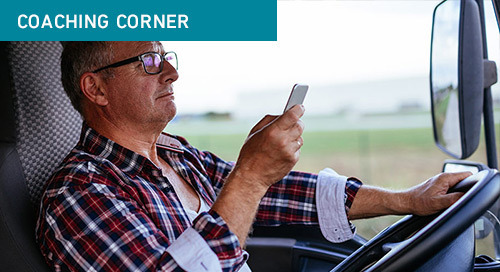 Find more great content on driver rewards programs and how to keep yours on track here. 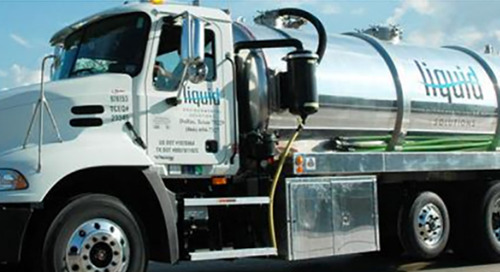 Find out how Southern Maryland Oil reduced risky behavior and and improved driver retention. 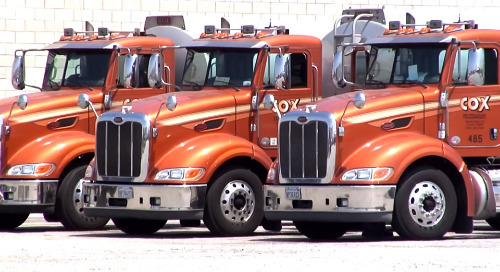 Discover how Cox Petroleum Transport decreased driver incidents and retained their best drivers. 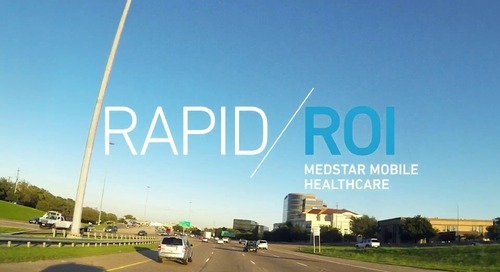 Since implementing Lytx DriveCam®, MedStar has seen an 80% reduction in bent metal costs. 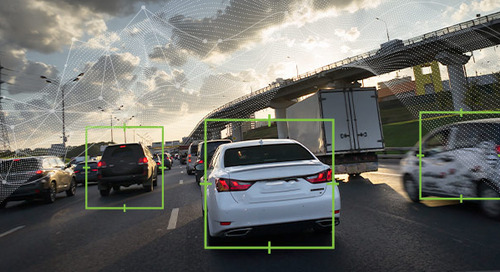 Discover how adding Lytx DriveCam to your fleet safety program can help reduce fleet expenses. 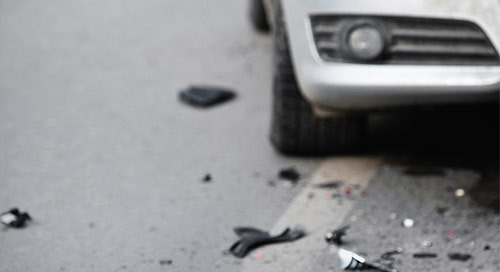 Adding a collision procedures plan to your fleet risk management can help protect your business. 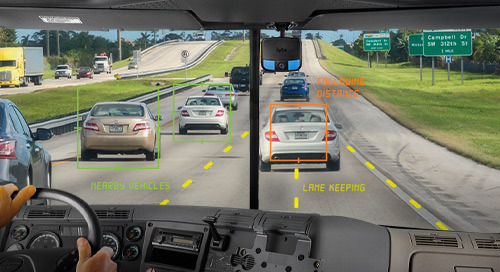 In this whitepaper, you'll learn how a video safety solution can help you manage collisions.